The flight on KLM from Singapore to Denpasar is scheduled to leave in the late afternoon and arriving Denpasar a little after 7pm. 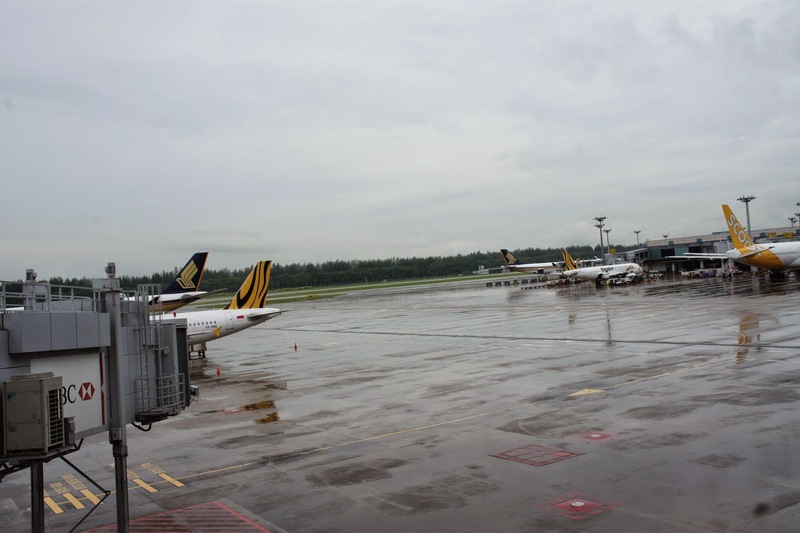 The check-in counters for KLM is located in a corner of Terminal 1 at Changi Airport, sharing the same counters as Air France. 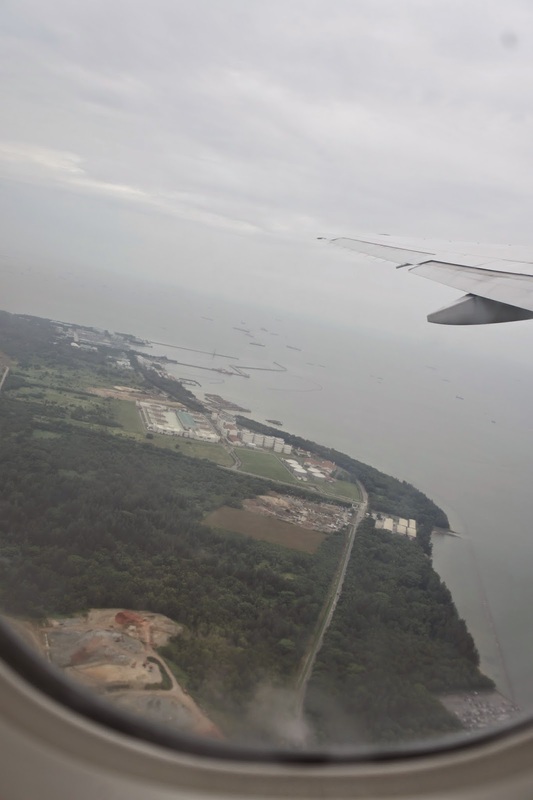 It is located near the sky trains of the airport which ferries visitors to Terminal 3. Check-in was fast (perhaps because we were early for checking in), and a little queue was spotted. Check-in process was fussless and we were promptly handed our boarding pass. The staff at the check-in counter offer little smile, however, did not forget to point to us our gate number and the time we were to report to the boarding gate. The KLM flight to Bali is the Boeing 777-300ER, which has only 2 classes. 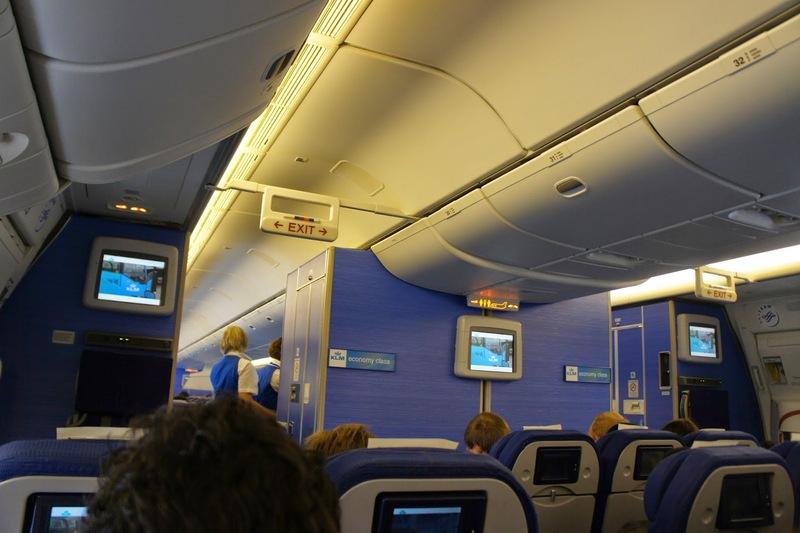 The seats in the Economy Class is decked in blue colour, which gives one a refreshing feel. The cabin looks clean and vibrant with the colour chosen. Economy Class seat pitch is pretty standard with 79cm (or 31″), which is sufficiently comfortable for a short 2-hour flight to Bali. The Economy class seats are arranged in the standard 3-4-3 configuration, with the last few rows configured in 2-4-2. The seats we requested is towards the back of the aircraft which gives one more privacy as compared to those up front. These seats are also close to the lavatories, however, is being disadvantaged by being the last ones to be served meals. 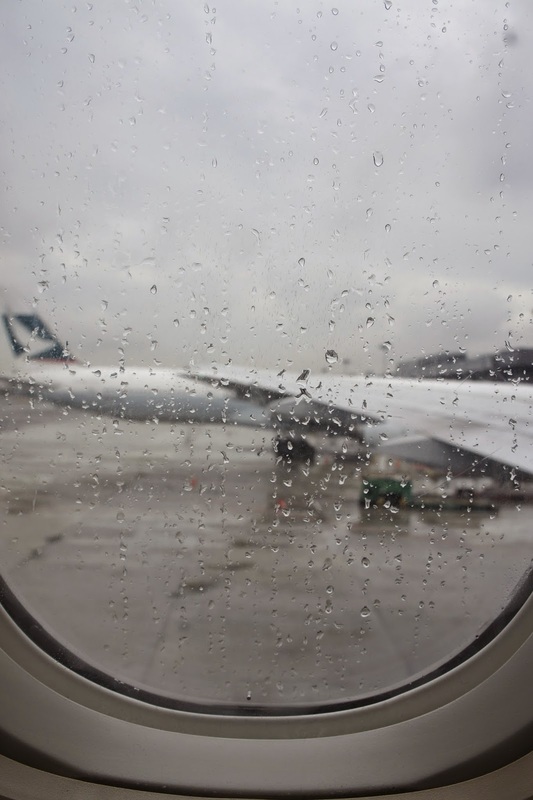 The seats in Economy class does not come with blankets or pillows, unlike some other major airlines which will have these basic amenities provided for. 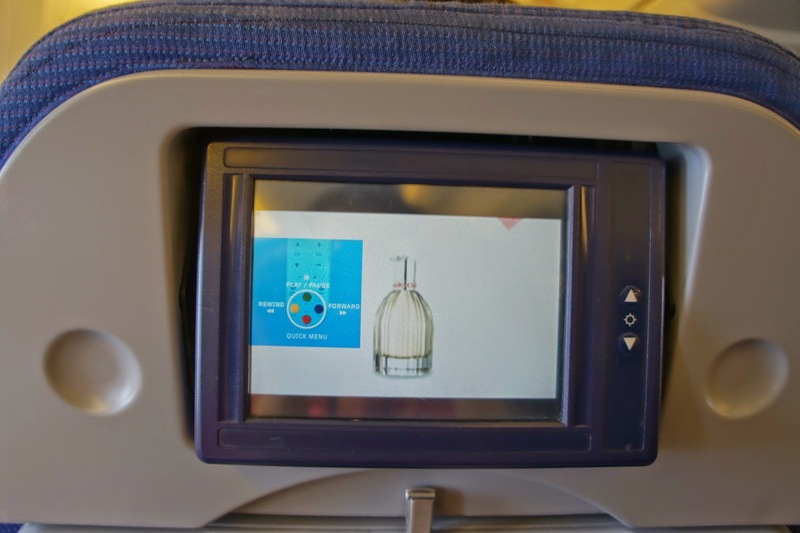 The seat recline button is located by the armrest of the seat and the controls for the In-Flight Entertainment stowed away on the other armrest. The IFE is very standard with the other airlines and shows some of the latest Hollywood Blockbusters. It also comes with games and short sitcoms as well as a short clip that introduces the destination the aircraft is flying to. The lavatory is very standard as one would find in most airlines these days. The airline only provides hand wash in the Economy class lavatory. 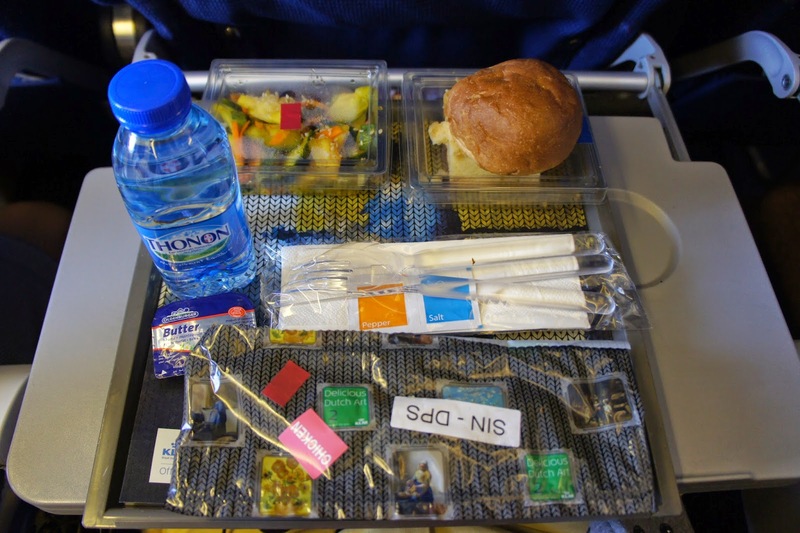 The meal is fairly tasty and is being served around 30 minutes after taking off. The pursuers will come round in their food cart asking passengers which option they prefer for a meal. Meals comprises of salad as the appetiser, a bun and a main meal. I opted for chicken curry rice, the spicy level of the curry is mild however the rice is rather tasty. Coffee or tea is being served after the meal trays are being collected for guests to enjoy. Service onboard KLM is rather lacking. The pursuers gave me an impression that they are just there to do a job and not interested in doing more for passengers. I asked for a pen to fill in the immigration card, which was handed out 30 minutes into landing, the response I got was they do not have pens and I was asked to borrow one at the immigration counter upon landing. 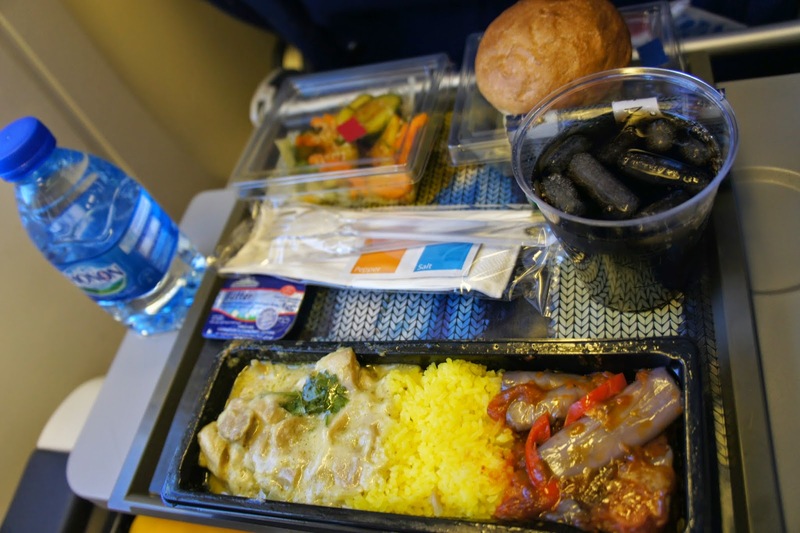 KLM feels like a budget airline with food and check in, as mentioned earlier basic amenities such as pillows and blankets were not made available onboard. Despite these, the pursuers did present the basic courtesy smiles when serving food and drinks. The journey onboard KLM to Denpasar, Bali is on time and there is no delay. KLM, despite being a full-fledged airline, KLM only provides the bare necessity of checking in luggage and meal onboard. Seats onboard are rather standard, however, it felt that some of the budget carriers provided better seat comfort then KLM. Services onboard is also rather standard. 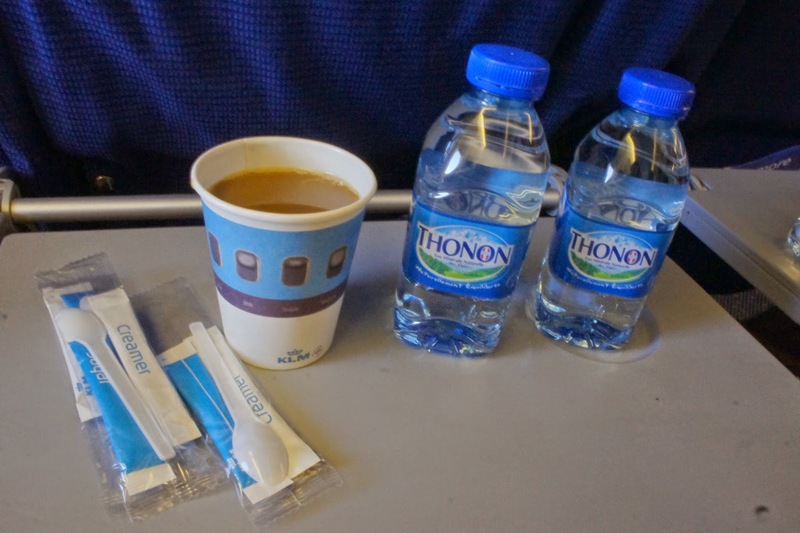 KLM still provides a value for money option of flying to Denpasar from Singapore with the frills of a full airline (it is actually cheaper then some of the budget airlines if one were to take into account baggage check-in and meal onboard).